We offer only the best skincare products in Tampa and St. Petersburg! 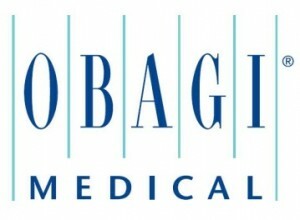 Our product lines include Obagi, Revision Skincare, and Visao MD, formerly RejuvaMD. Our helpful, educated staff will discuss your specific skincare goals and will custom-formulate an at-home skin care regimen using the best skincare products available to help you reach your goals. You can also choose to supplement you’re at-home treatments with a facial, chemical peel, or microdermabrasion to help speed you closer to your skin care objectives.